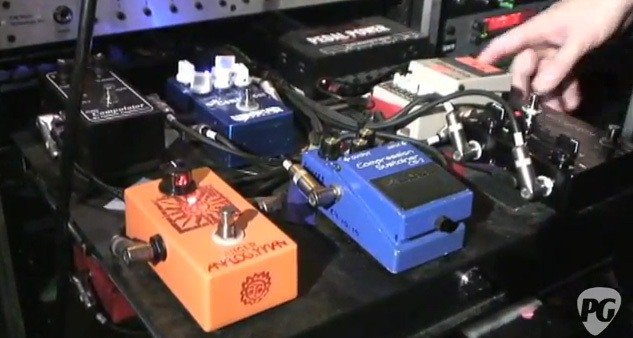 I’ve been curious about this for a bit, so it was cool to see a Rig Rundown by Premier Guitar this morning. I’m not the biggest fan of Keith Urban, but there is no question that guy plays some mean guitar.. and his guitar tone is frickin’ good. I’ve heard of him playing through various pieces of sweet gear, but never really got to see the magic in the back in regards to his effects. 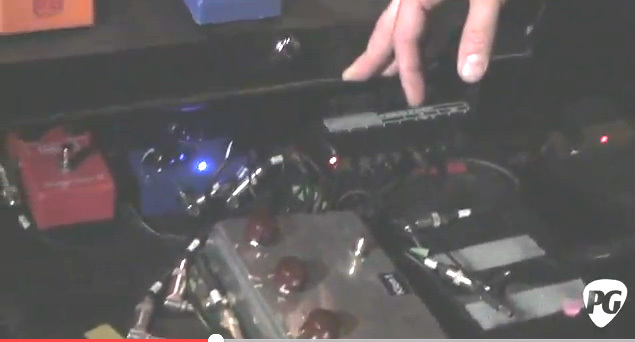 He uses a switching system on stage, so you never get a glimpse of the pedals. I’ve read a few blogs and forums explaining the set up, but I was psyched for the official full run down. Premiere Guitar interviewed Chris Miller (guitar tech of Keith Urban) and provided a very thorough explanation of effects and amps used. 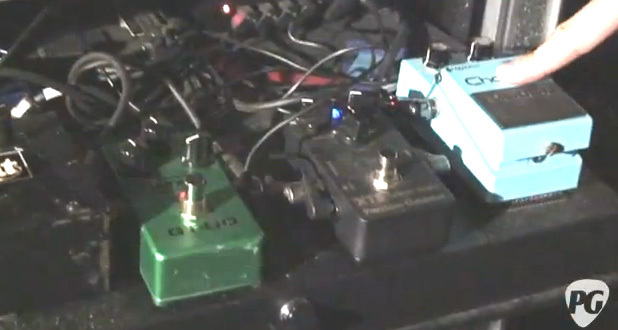 He runs a Wampler Pinnacle Distortion with his Marshall heads (placed with the heads, not with the pedal trays). saw the run down…but this is awesome!